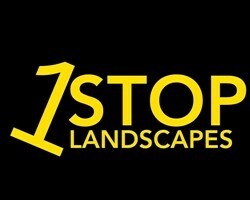 1Stop Landscapes - Landscaper based in Mitcham, Surrey. Lewis Hawkins from 1Stop Landscapes with over 16 years experience, we have developed an outstanding reputation for delivering high quality work, on time and on budget. Our reputation for customer satisfaction is well known throughout the areas we cover, with many satisfied customers who will happily vouch for the quality of our work. So for a free quotation or to find out what is possible for your home’s exterior, please get in touch.